Looking for healthier food options this January? 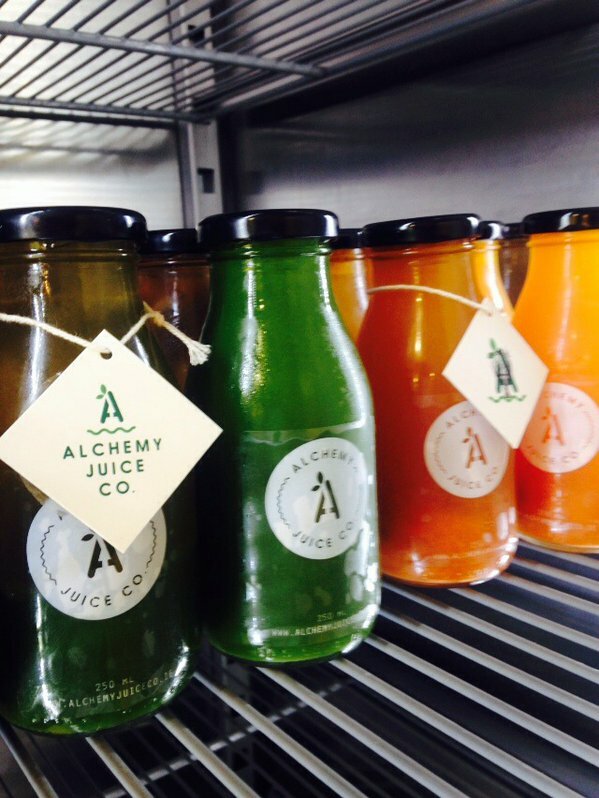 We have juices from Alchemy Juice Company, smoothies, healthy soups and a super-tasty range of salads . . .